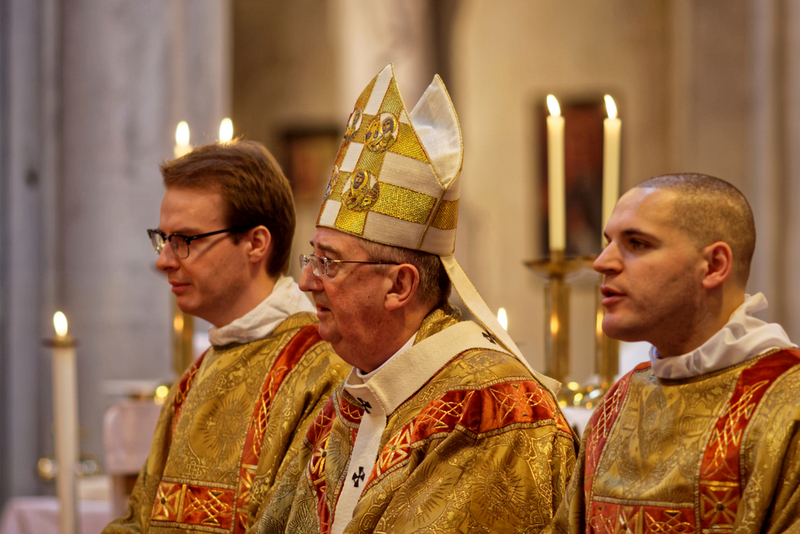 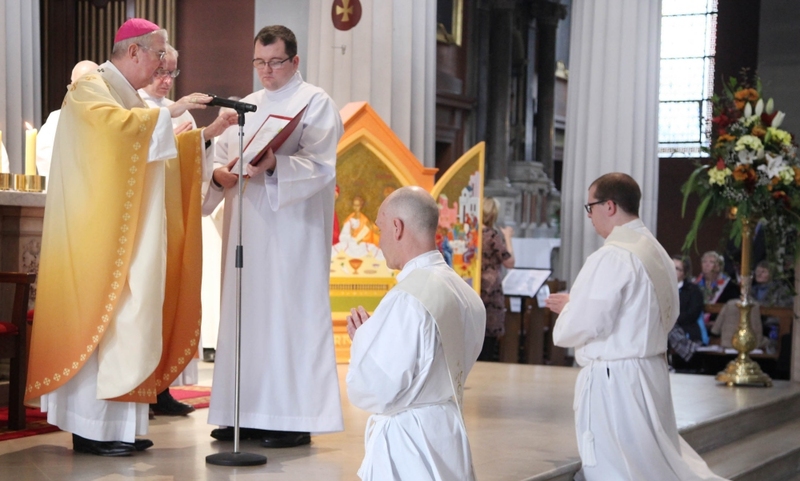 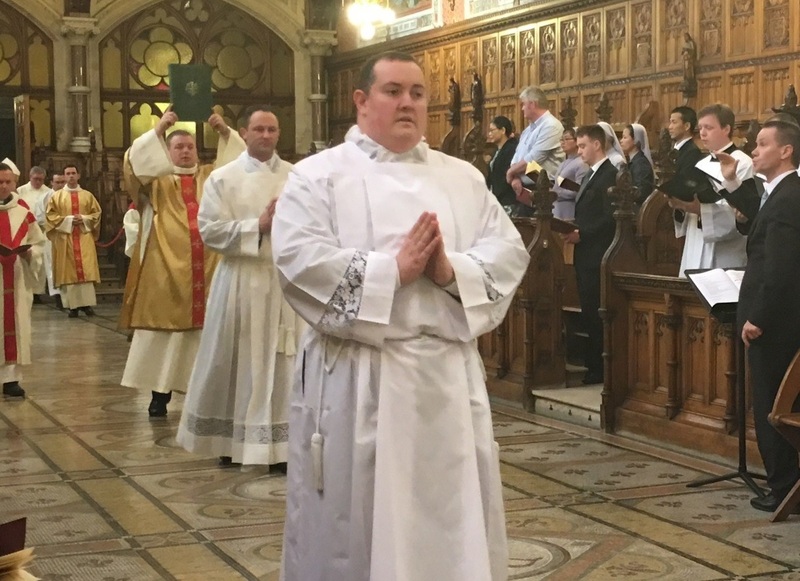 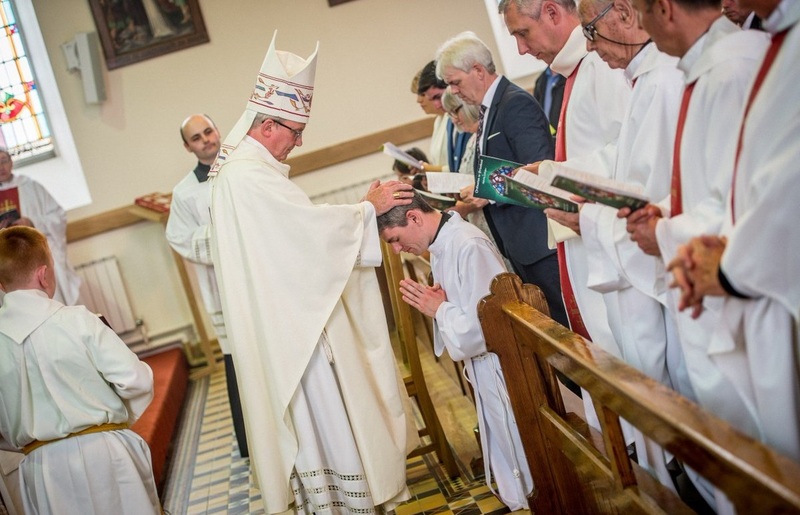 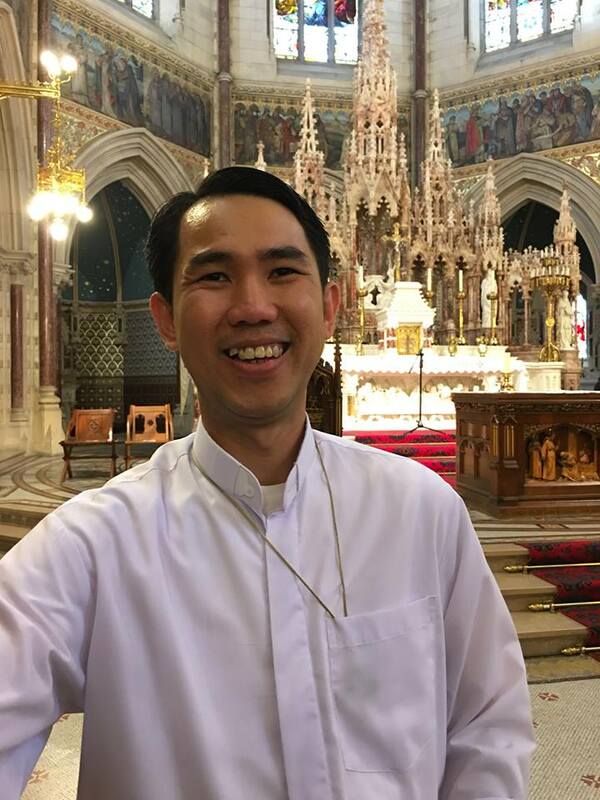 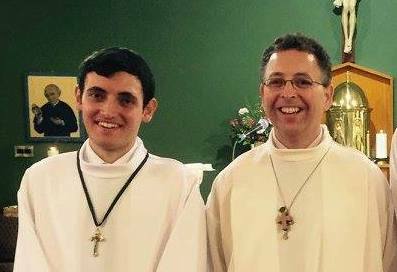 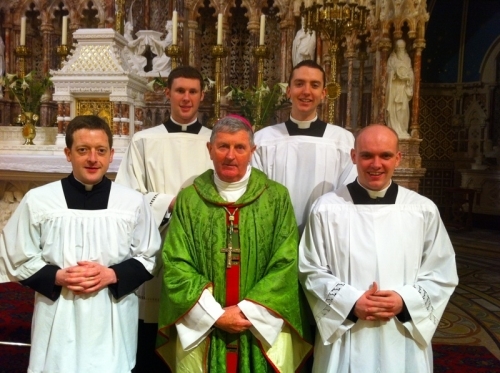 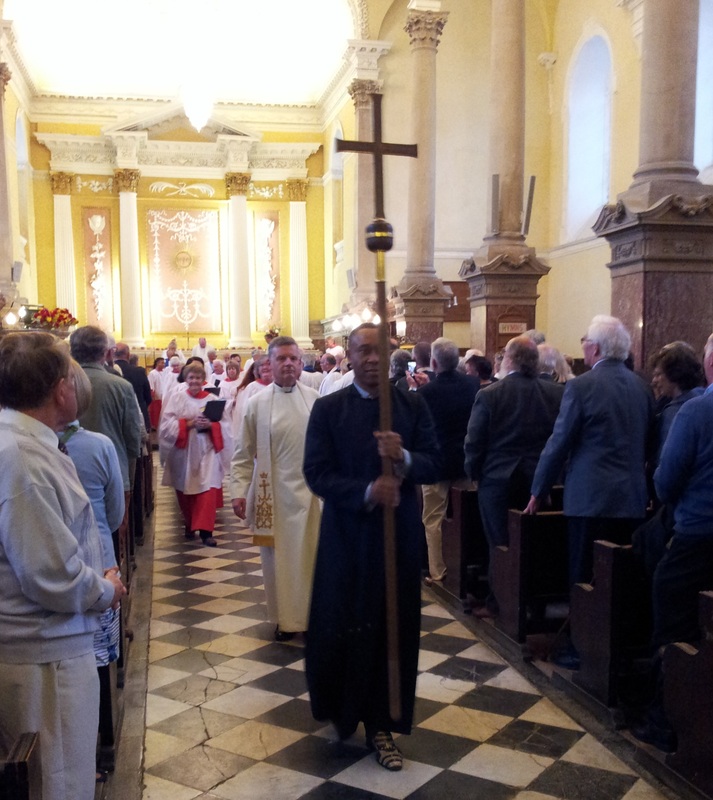 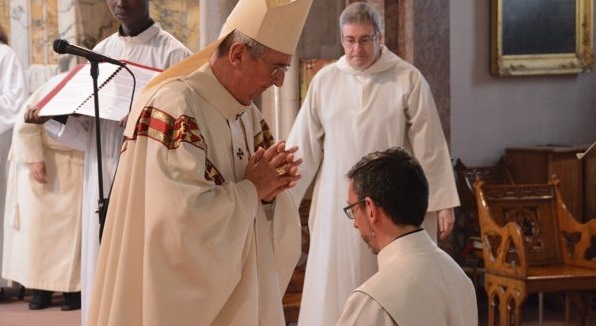 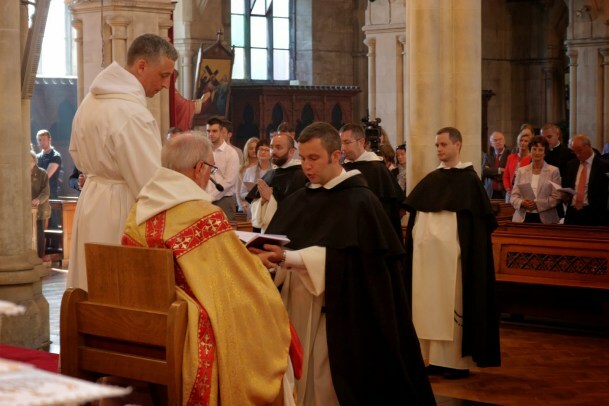 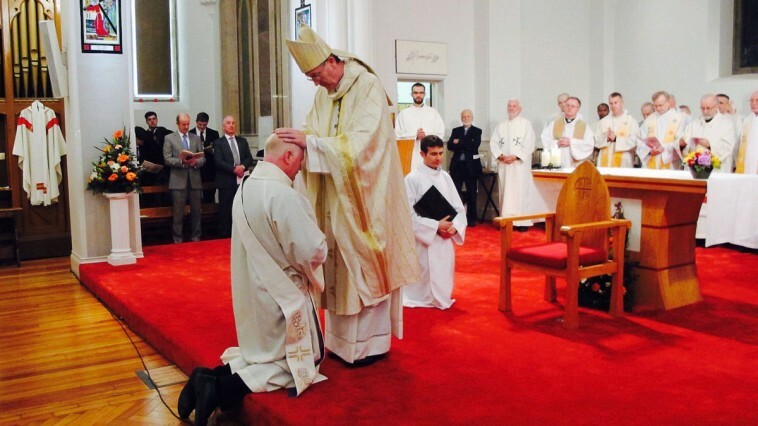 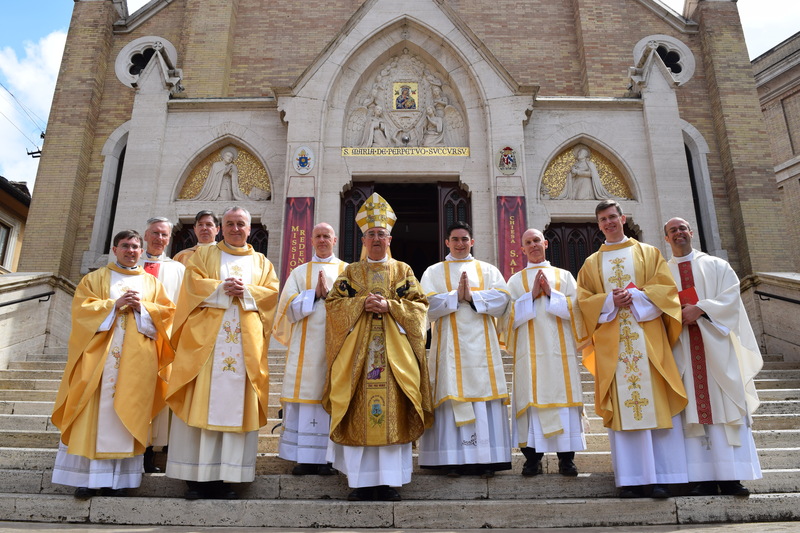 Archbishop Diarmuid Martin ordains two new priests, Frs Dominic Binh Viet Nguyen and Paul Binh Xuan, for Salesian order at St Patrick's College Maynooth. 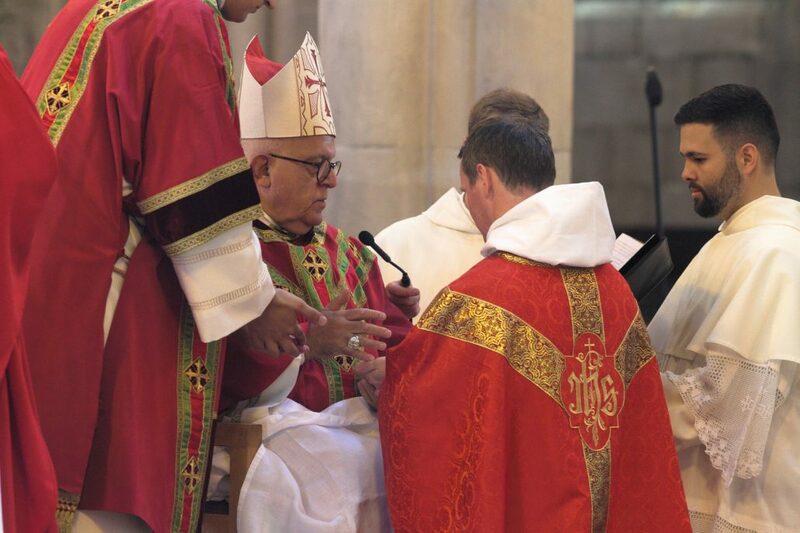 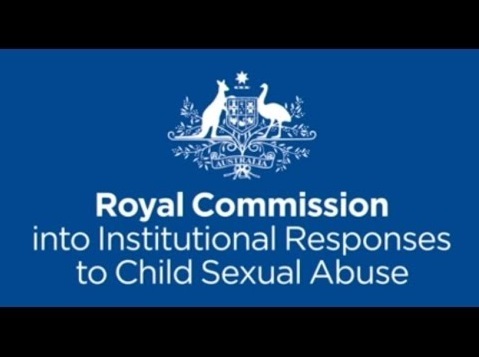 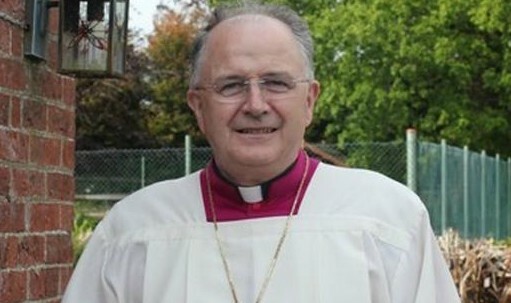 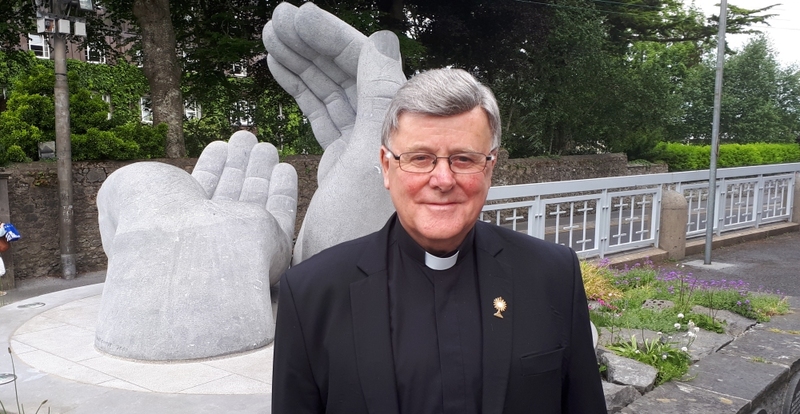 Archbishop acknowledges frustration over constant condemnation which has given rise to “justified resentment” among priests, religious and committed Catholics at being “unfairly” attacked. 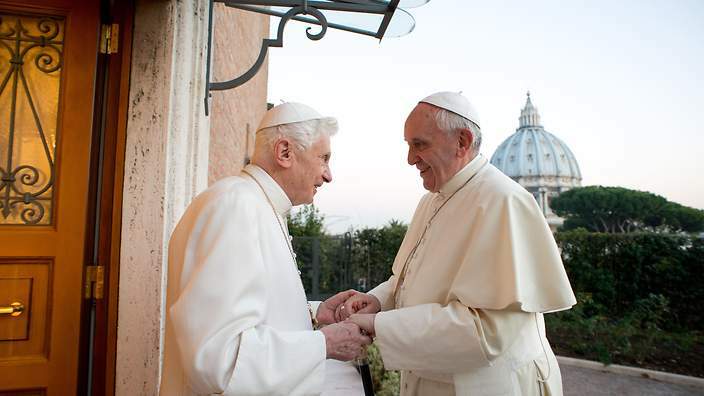 “More than in the Vatican Gardens, with their beauty, your goodness is the place where I dwell: I feel protected” Pope Emeritus Benedict XVI tells Pope Francis. 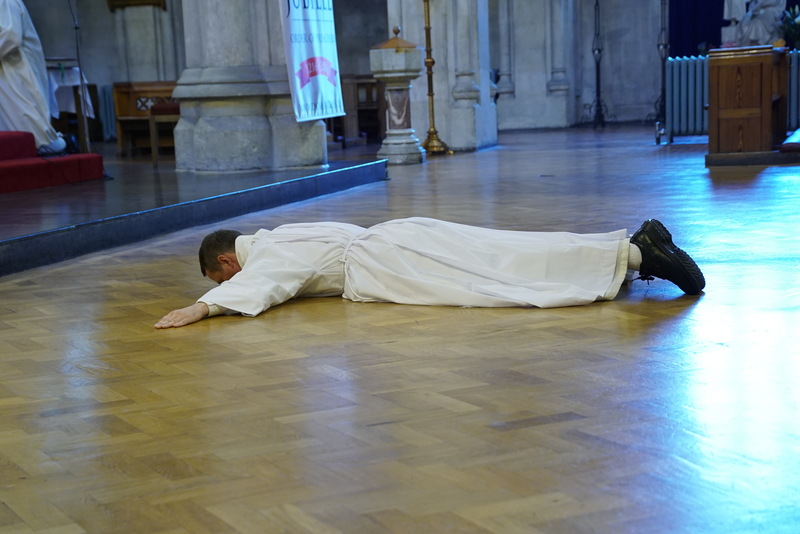 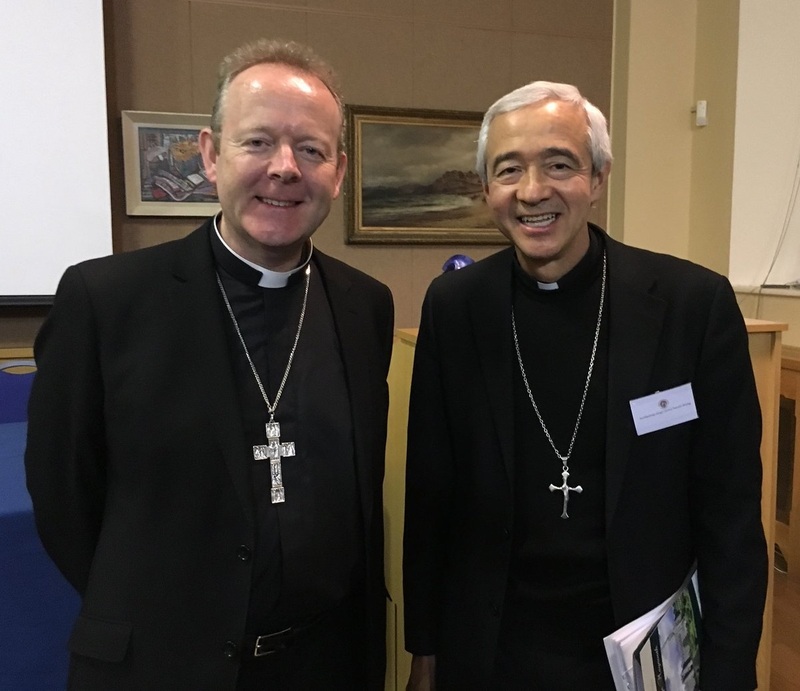 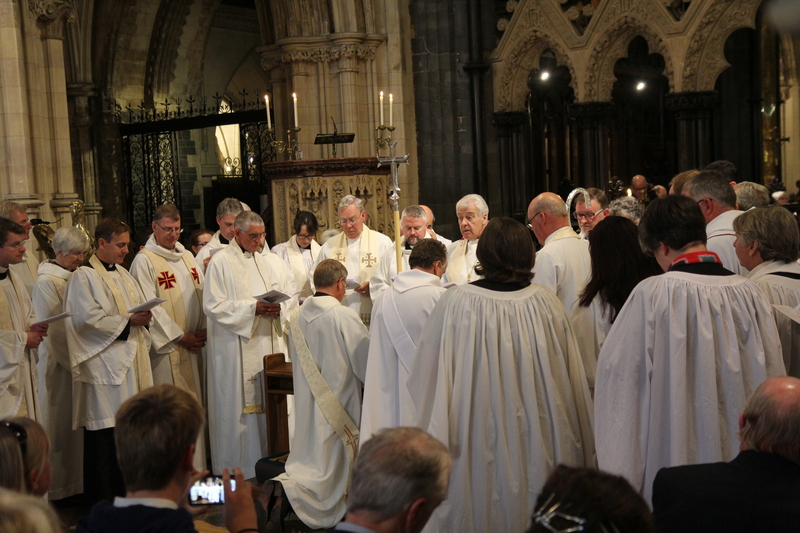 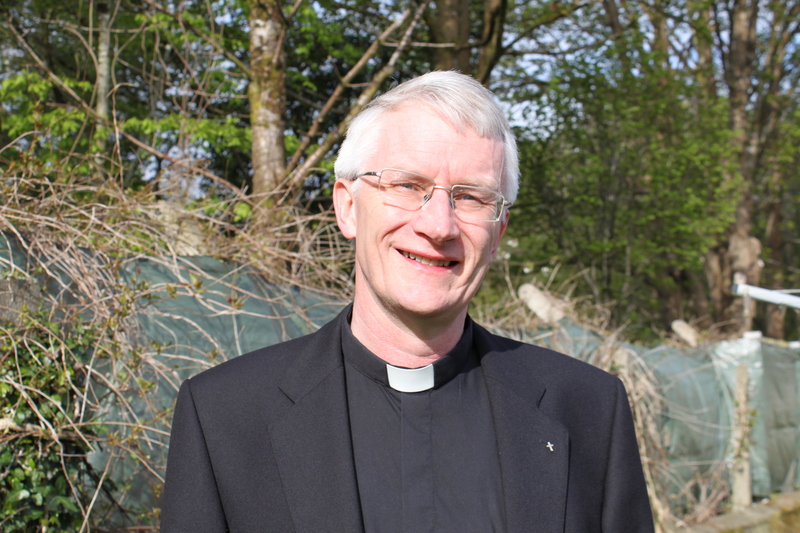 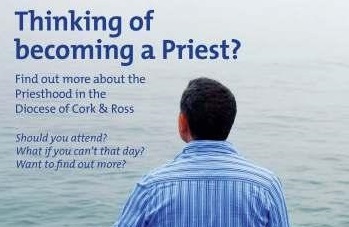 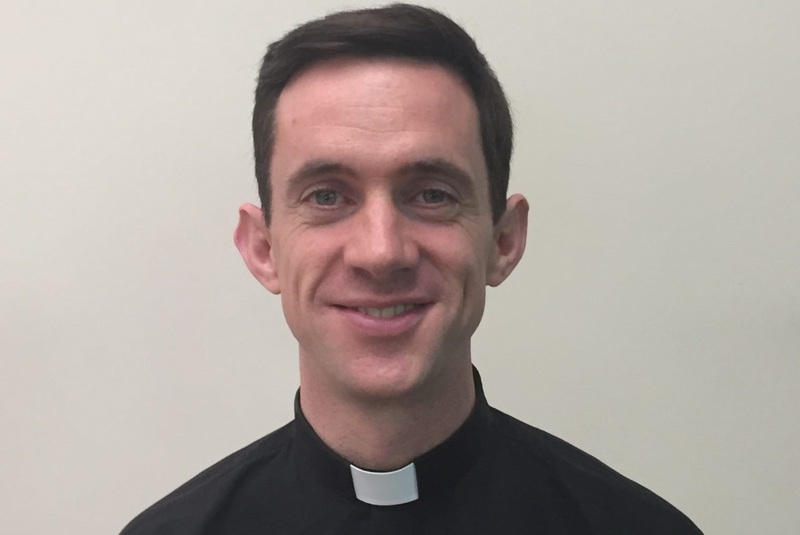 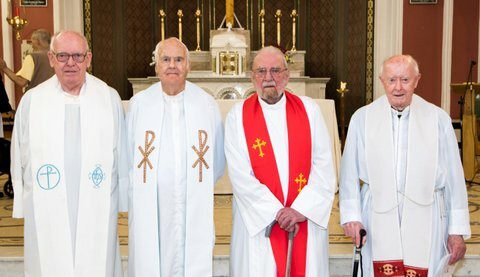 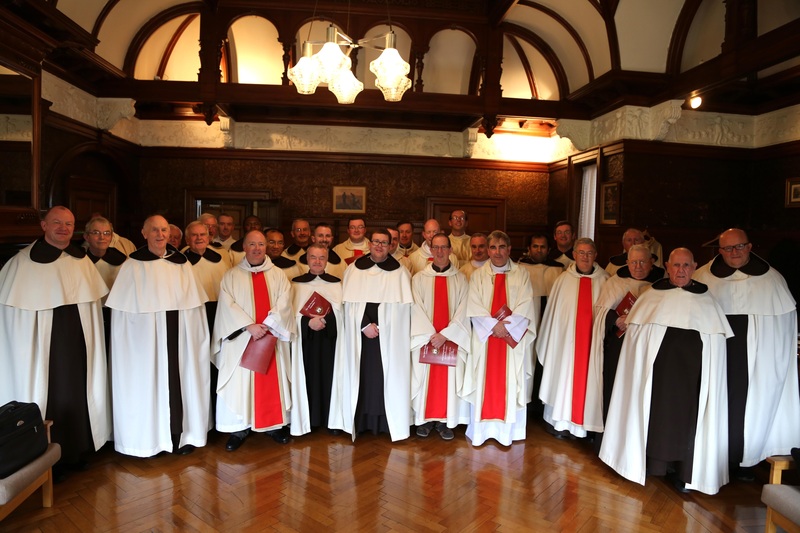 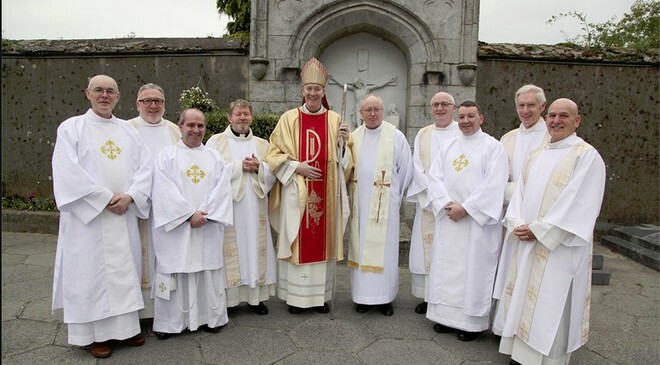 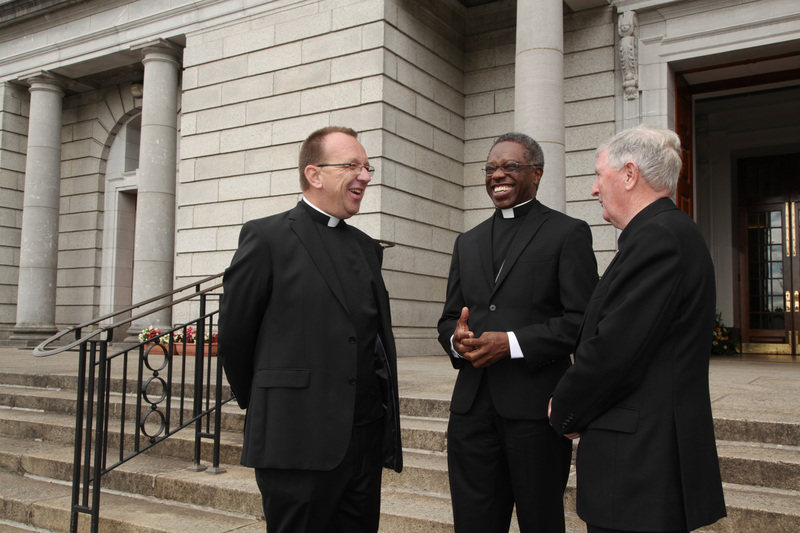 "The renewal of the Irish Church will be strengthened by the determination of men who see priesthood as a second life choice and respond generously."